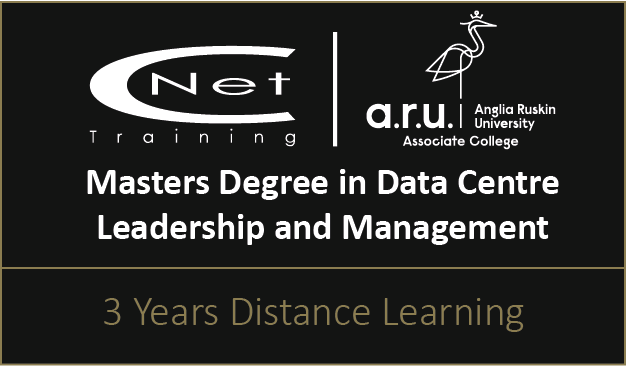 CNet Training is pleased to offer up to 12 month’s interest free credit on all programs from The Global Data Centre and Network Infrastructure Education Framework. We work with Deko, the UK’s fastest growing provider of point of sale credit solutions in the field of education and training. Credit may be offered through Deko in association with Omni Capital Retail Finance subject to a standard credit check procedure. You can choose to pay between 10-50% deposit and pay NO INTEREST for up to 12 months. Founded in 2008, Deko is the UK’s fastest growing provider of point of sale consumer finance. Designed from the ground up around a paperless e-signature process, Deko redefines point of sale consumer finance for the digital age. Customers get an instant decision and can sign their credit agreement on screen, no paper forms, no waiting, no hassle. Deko works with reputable, established finance companies including Omni Capital Retail Finance Ltd, Shawbrook Bank and Logical Finance to offer secure and convenient online finance. Consumer credit service provided by Deko in association with Omni Capital Retail Finance. Deko is licensed by The Office of Fair Trading (Consumer Credit Licence: 0616240). For more information please visit www.dekopay.com. Omni Capital Retail Finance is authorised and regulated by the Financial Conduct Authority, licensed by the Office of Fair Trading and a member of the Finance & Leasing Association. 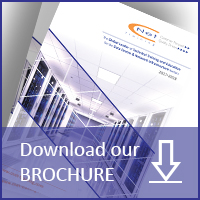 For more information please visit www.omnicapitalretailfinance.co.uk.